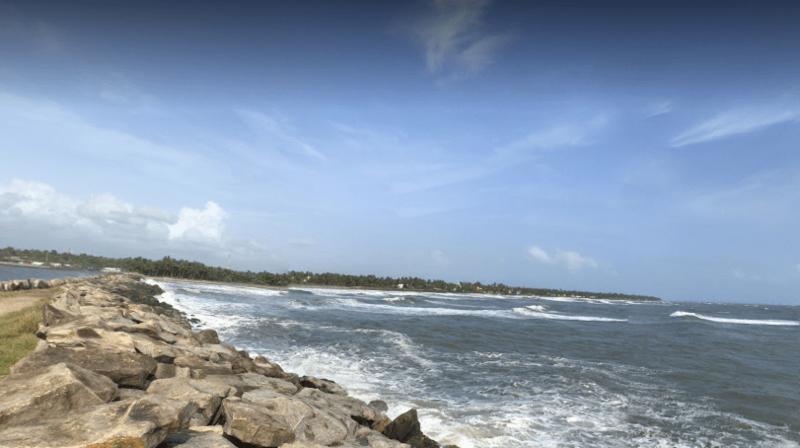 To beat the scorching heat this summer if you want to visit the beach areas, then Kerala probably is the best option that you can get in India. Kerala is the one of from 10 paradises of the world. 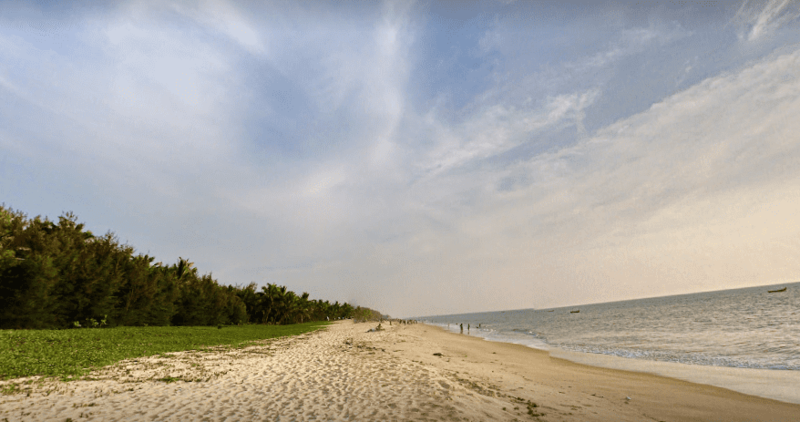 Though there is no dearth of beaches of India in like Goa, Vijag, Puri and so on, but due to some special features beaches of Kerala are one of the most famous and most visited as well after Goa. Kerala is bestowed with clean and peaceful silver sand beaches which are bordered by palm trees and having awesome scenic beauty too. Other than that due to their awesome seafood delicacies and chance to indulge in various activities are other reasons for which Kerala beaches are so famous. There are innumerable beautiful beaches in Kerala which are spread almost 550 km along the Arabian sea coastline. 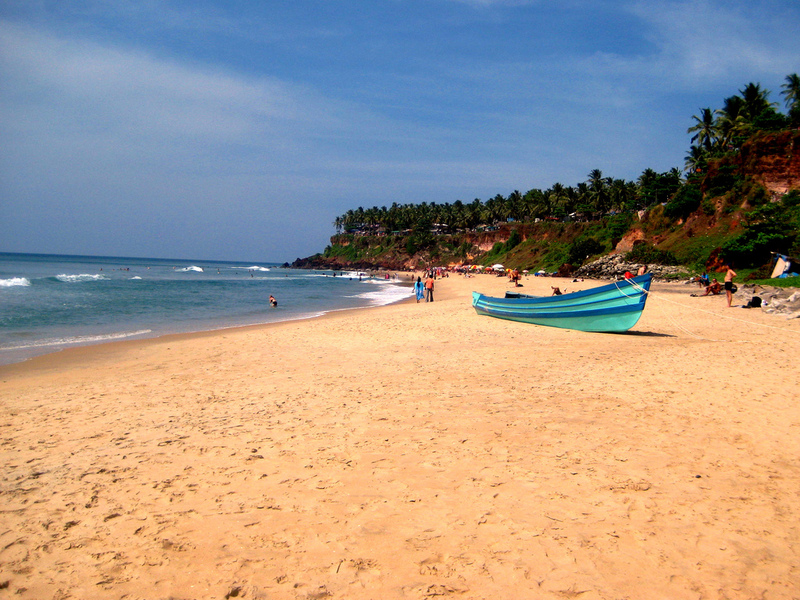 Kerala Beaches are the main attraction of tourism. 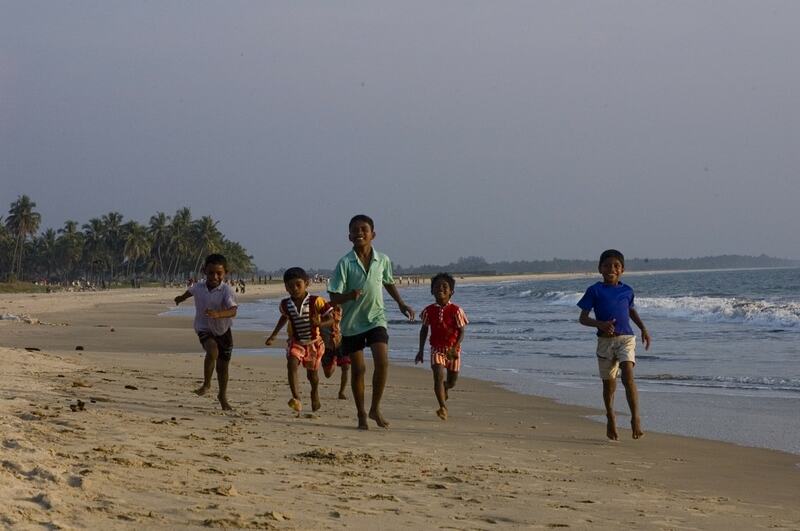 People from all over the world come to enjoy the scenic natural beauty of Kerala beaches. December to March will be the best time to explore Kerala beaches. Somewhere it is a first choice among couples but families can also enjoy here. The smiling sun intertwined with the blue waters welcomes you for the memorable holiday and the delicious sea food add-ons in the attractions of Kerala Beaches. 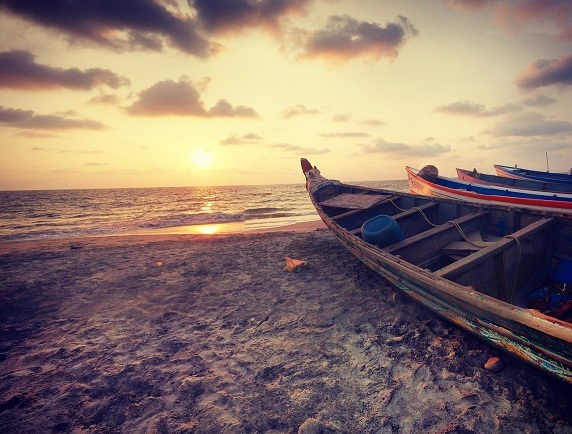 Once you visit these calm and quite Kerala Beaches, you will never feel to go anywhere else. Kerala beaches add four moons to the Kerala beauties. This beautiful beach is situated 11 km away from Alleppey town of Kerala. 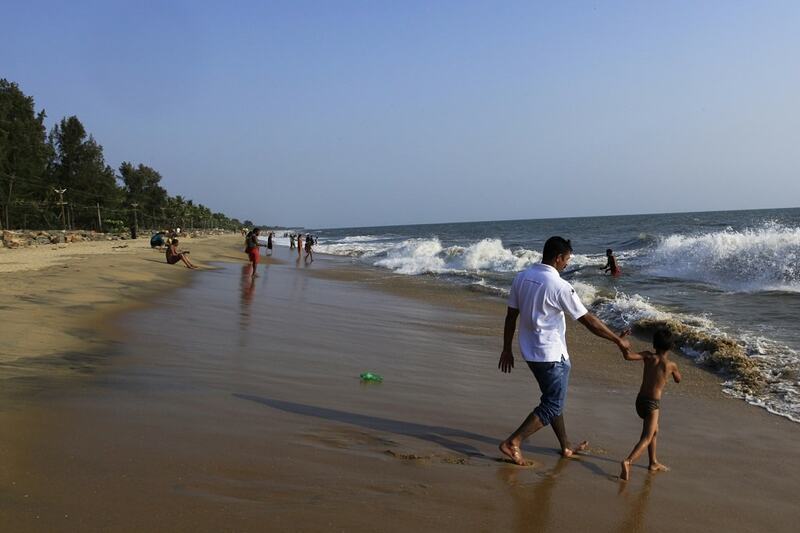 This beach is one of the famous beaches of Kerala as a weekend gateway. Marari is also famous for its fishing activities and vast beach area covered with soft sands and bordered with palm trees. A resort is also there which provides the tourist facilities of Kerala lifestyle. Poovar beach is famous for its tranquility and scenic beauty, nestled in the heart of the spice coast. 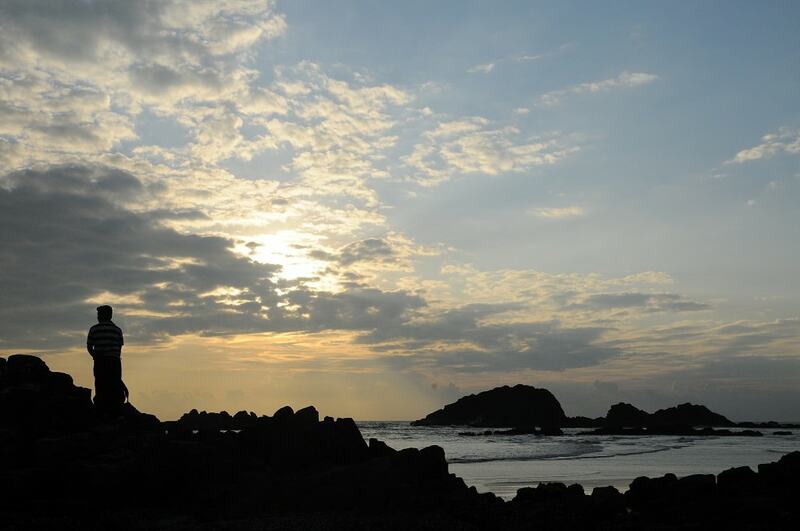 It is revered as one of the finest beaches that Kerala has to offer. In one side it is bordered by the azure water and other side is surrounded by the forests which is a home of the spice plantations and banana and coconut groves. This is the ideal place for the tortured souls who needs peace of mind. 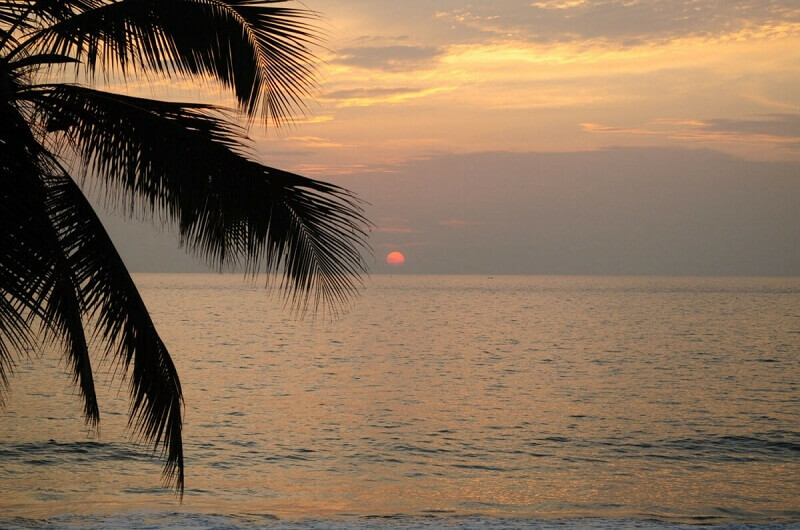 Kovalam beach is one of the internationally famous beaches of Kerala, which attracts the tourists not only due to its three adjacent beautiful beaches but also for the leisure activities that it has to offer to them. That is the reason since 1930 this beach is a most important haunting place for the Europeans. Sunbathing, herbal body massages, swimming are some of the relaxing activities in which you can indulge yourself to the fullest. Alleppey is popularly referred as the Venice of the east; this place has a lot to offer to its incomers. Palm lined sprawling beaches are one of most famous specialities of Alleppey, which attracts more number of visitors. Tourist can do lot of activities here like back water holidays, picnic, visiting vijaya beach park and so on. The 140 years old pier which extends to the sea is another main attraction of this beach. 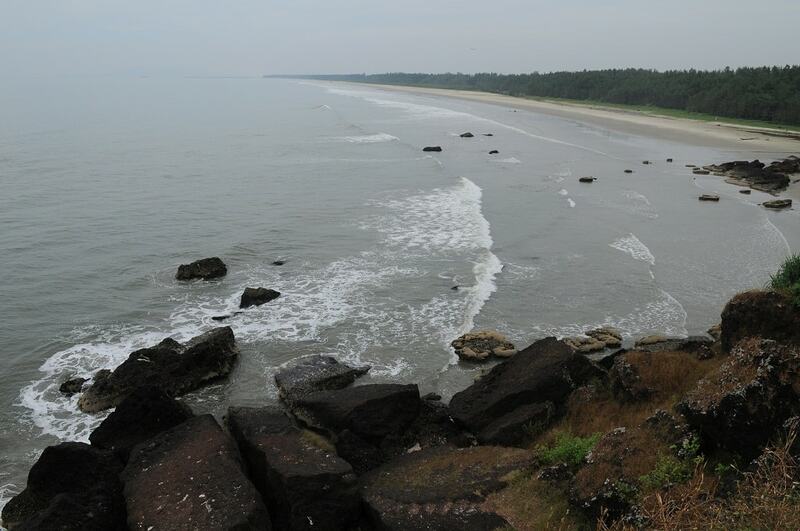 Bekal beach is far less crowded beaches of Kerala, situated near the border of Karnataka and Kerala. But it can be said that it’s a perfect gateway for you if you want a nice and quiet place to spend your vacation. 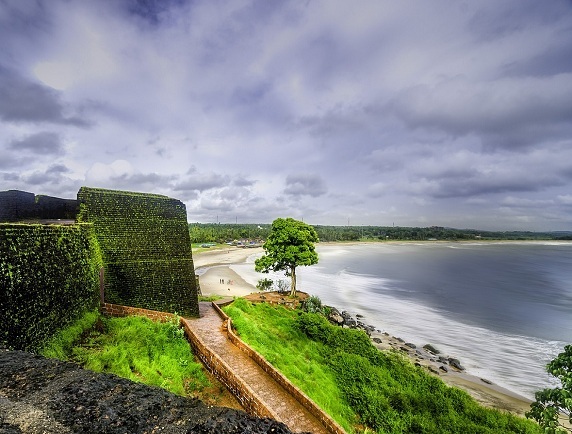 This beach is also famous for providing the awesome views of the 300 years old Bekal fort, one of the largest and most well preserved forts of Kerala. There is an estuary where you can visit as well. This beach is another popular beach of Kerala which is visited by millions of tourists every year. This beach is famous for its rich history. According to its history it is a same beach where the course of Indian history changed when in 1498 Vasco-Da-Gama landed with his 170 men. Except for this reason due to its impeccable natural beauty people visit this place. India’s very own and the only beach with drive in facility, Muzhappilangad Drive in Beach is becoming one of the most favourite destinations among the adventure sports lovers. This beach is situated in the district of Kannur, Kerala. It is also famous for its beach festival too which held every year in the month of April. Varkala beach is famous for its 2000 year old Vishnu temple and ashrams, located at 51 km north of Thiruvananathapuram. Visiting this place can give you an experience of pilgrim and rejuvenation of mind and body as well. It is a perfect place for weekend gateway too. Nattika beach is located in the Thrissur district of Kerala and one of the famous places for various recreational activities. Among the activities which are famous are back water rides, elephant rides, country boat rides and other various cultural programmes. This beach is shot to fame due to the famous Malayalam movie Chemmeen. This heavenly place is famous for its scenic beauty and sprawling sandy beaches lined with coconut trees. This place is crowded throughout the year. Special attraction of this place is the spot where the back water meets the sea. This beach is called the fisherman’s cove. 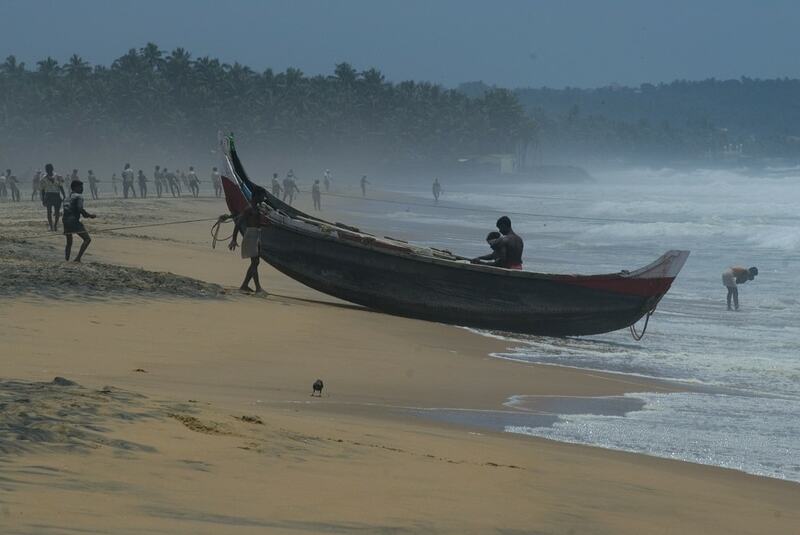 One of the important fishing harbour of Kerala Neendakara beaches is situated 8km away from the Kollam district. Here one can visit the asthamundi lake joining the Arabian Sea and also enjoy the various seafood delicacies as well. This beach is said to have the best sunset as well. 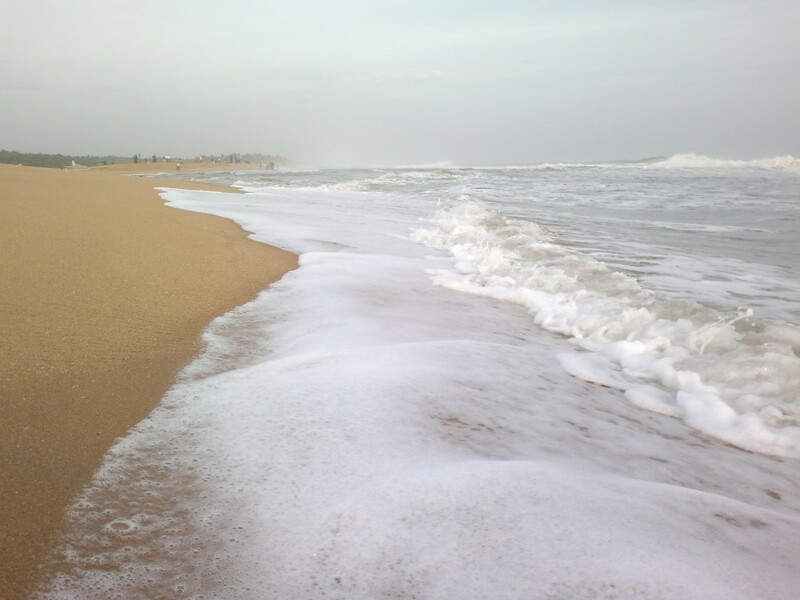 It is also another clean and mostly visited beach of Kerala. Located near to the very famous Shankhumugham beach, this place is called as the fisherman’s beach as you can find various fishing related items here. But this beach is probably known for its very unique fisherman cataramans race that takes place in the monsoon. If you want to enjoy this summer and want to spend some quality time with your family or friends in heaven’s abode then you should visit the Kerala beaches and rejuvenate yourself. Really, Kerala is a true heaven on earth. This peaceful land of God has so many delightful charms that make your trip to Kerala more enchanting as well as memorable. So plan your trip today ad get away from the city’s hassles.